LOUISVILLE, Ky. (Aug. 29, 2017) – Horizon Commercial Realty was recently selected as the exclusive property manager and leasing agent for Plaza III, a three-story office building located at 9520 Ormsby Station Road near Hurstbourne Parkway. 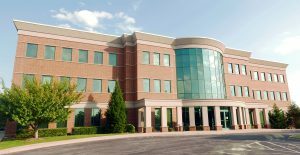 Plaza III, which opened in 2006, is a Class A office building located in the Plaza Office Park campus at Hurstbourne Green Office Park. Plaza III contains 67,000 square feet, and is one of three buildings making up the 200,000 square foot development adjacent to the Northeast Family YMCA and across from the Shoppes at Forest Green. 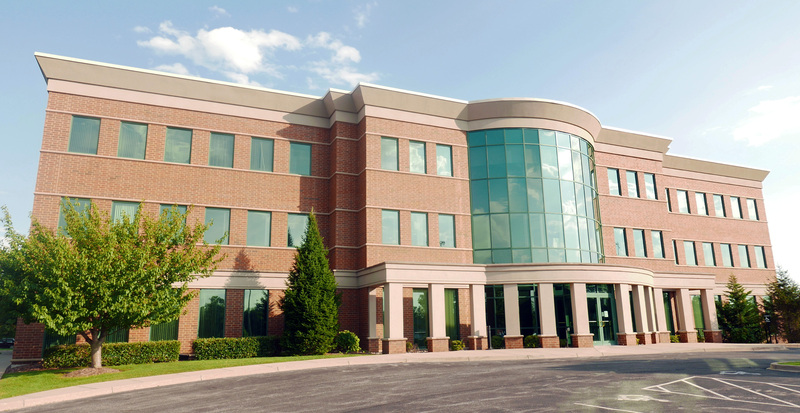 Horizon is now the exclusive property manager and leasing agent for the entire Plaza Office Park campus development.